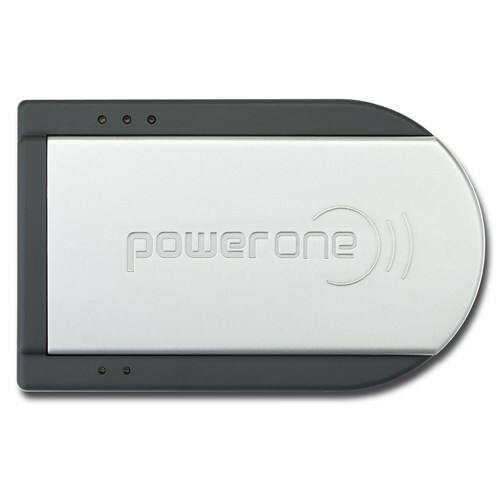 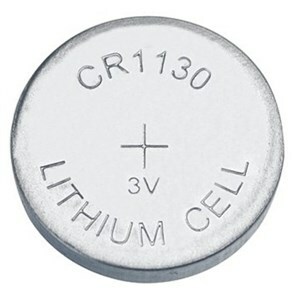 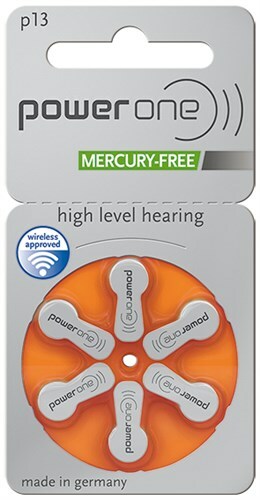 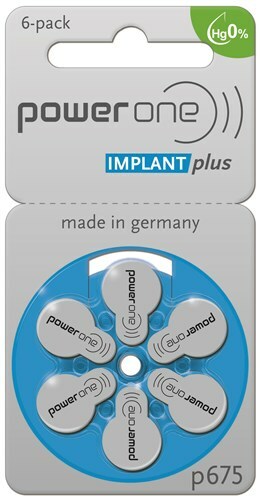 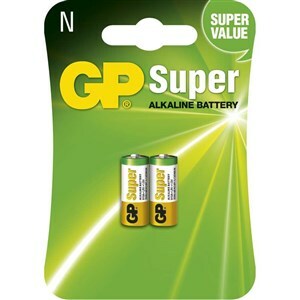 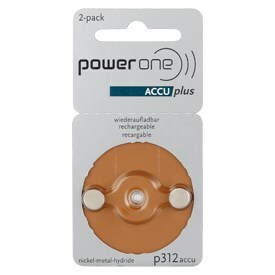 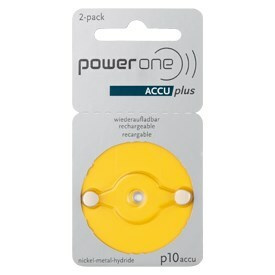 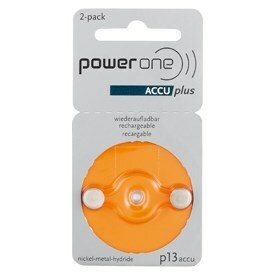 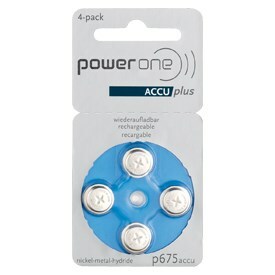 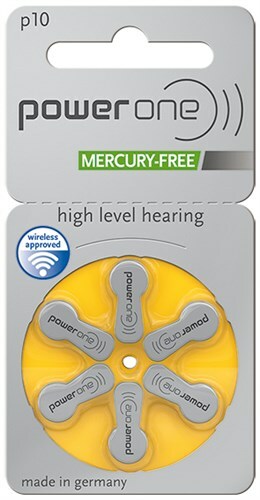 Manufactured by Varta-Microbattery, Power One is the most advanced hearing aid battery manufactured in Germany. Power One hearing aid batteries are one of the few brands to use stainless steel cans for all models, which do not rust even when subjected to high humidity. 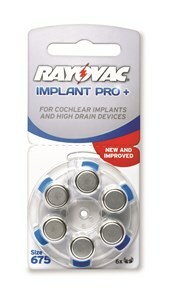 Their unique High Power design offers superior performance in digital high power hearing aids and cochlear Implants. 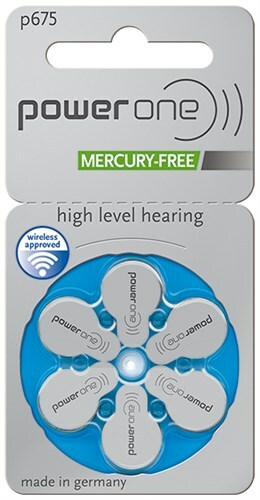 In fact, the Power One 675 Implant Plus battery is the only cochlear battery endorsed by the Cochlear Ltd. Varta-Microbattery also leads the industry with its environmentally-friendly rechargeable hearing aid battery, the Power One Accu.